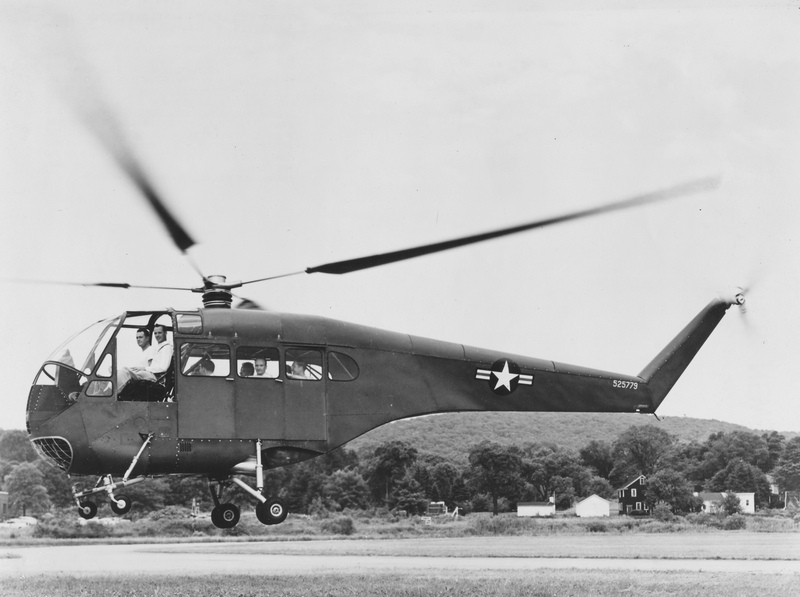 2 were purchased (known by the designation YH-31) for U.S. Army evaluation and test. A third ship was subsequently built in Canada. Resembling the LZ-4, the helicopter was equipped with an 8-cylinder supercharged engine. The aircraft was capable of talking 6 passengers or 4 litters. 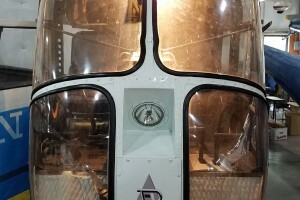 Resources related to the LZ-5 (YH-31) Sky Taxi, provided by the Vertical Flight Society. 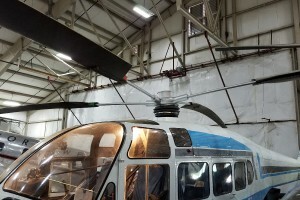 Resources related to the LZ-5 (YH-31) Sky Taxi, provided by public sources across the internet.